Last month we had the pleasure of providing the reception tent and ancillary services for a beautiful wedding on Chappaquiddick Island off of Martha's Vineyard. Event planner, JoAnn Gregoli from Elegant Occasions orchestrated the logistics of this event and pulled off a spectacular wedding that the bride, groom and family will remember forever. It's often times difficult enough to plan a wedding considering the detail and stress that comes with the job for an event planner, but this was a bit crazy when it came to the actual planning and logistics. 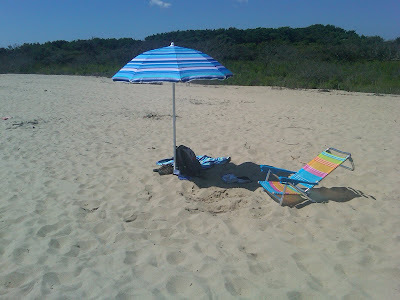 If you've ever been to Martha's Vineyard in August, you know there aren't many other places more crowded than that small island. 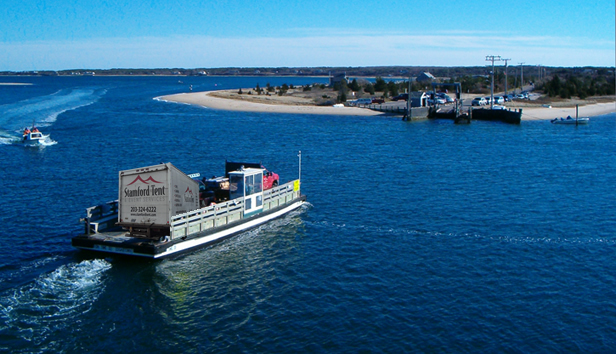 You would also know that it's very difficult to even get a single car on the ferry to Martha's Vineyard without a reservation made well in advance. Not only that, but once on Martha's Vineyard, we then had to take a MUCH smaller ferry (shown above) to get to Chappaquiddick Island. Well, now consider the fact that we had some 20 truck loads of equipment that had to get on the ferries at staggered times through the week leading up to the wedding. Of course we weren't the only vendor either. 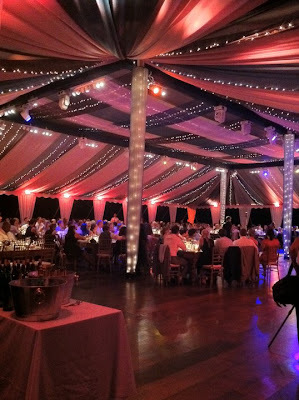 There were catering trucks, lighting, decor, etc. And how about lodging? Have you tried to get a single room on or near that island in August? Try getting rooms for all these vendors and crew! Have I mentioned that President Obama was there the same week?!!? JoAnn and her team were spectacular by pulling this all off without a hitch! 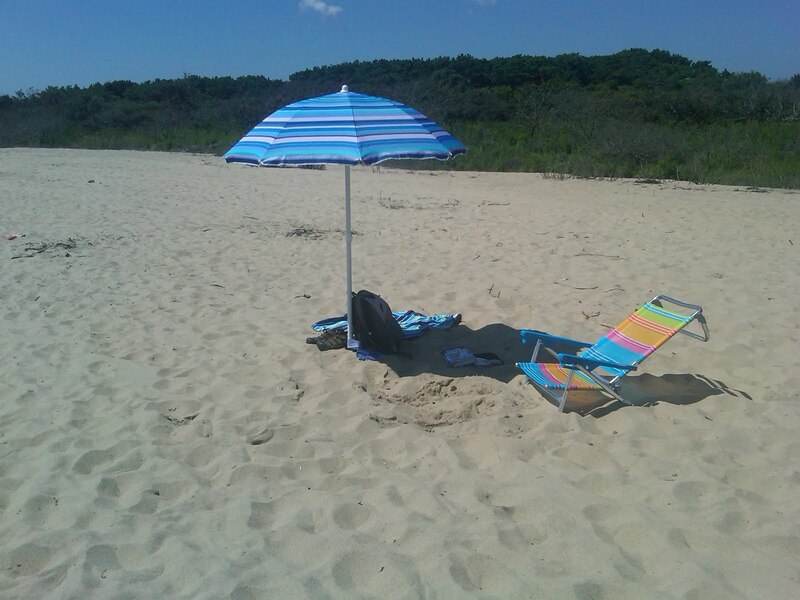 Steve Frost, owner and president of Stamford Tent & Event Services also did a great job managing the event, during moments that he wasn't making sure that the beaches on the island were...um....let's say, supervised. His mobile office shown below. This project featured an 80'x100' Century Tent with a fully leveled sub floor, topped with our custom-made hardwood floor in the English Chestnut variety, along with English Chestnut steps and railing.